Thinking about purchasing a new vehicle? Now is the perfect time! 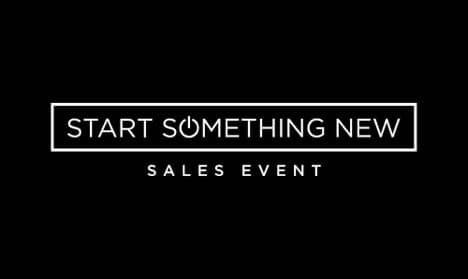 Visit Antioch Dodge during the Dodge Start Something New Sales Event. Purchase a new 2018 Dodge Journey SE and save up to $9,670! What a deal. You won’t find savings like this anywhere else, hurry in today! Serving Chicagoland, Illinois.